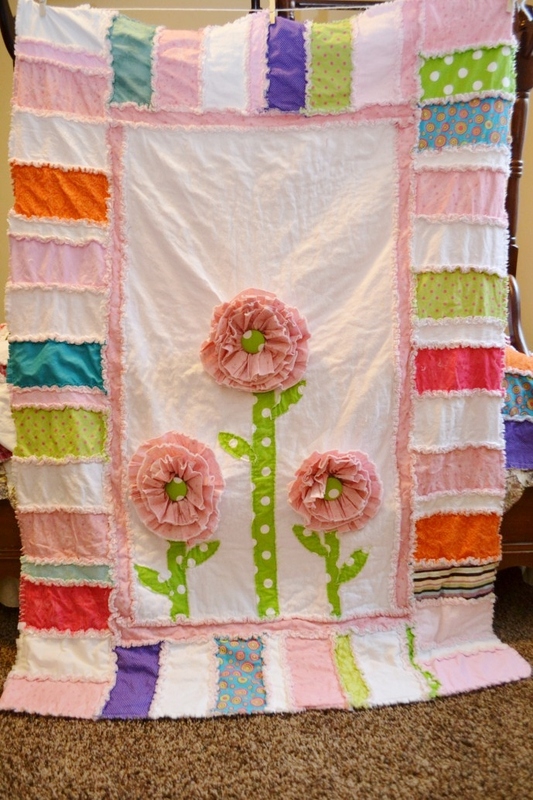 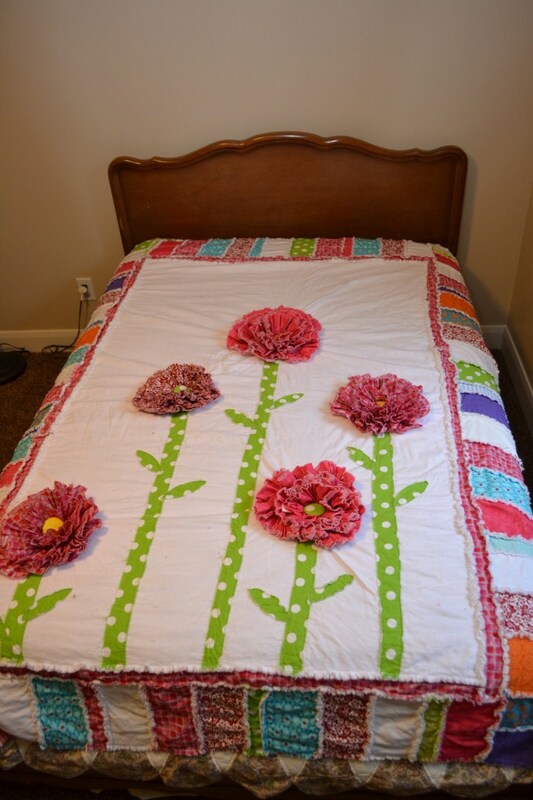 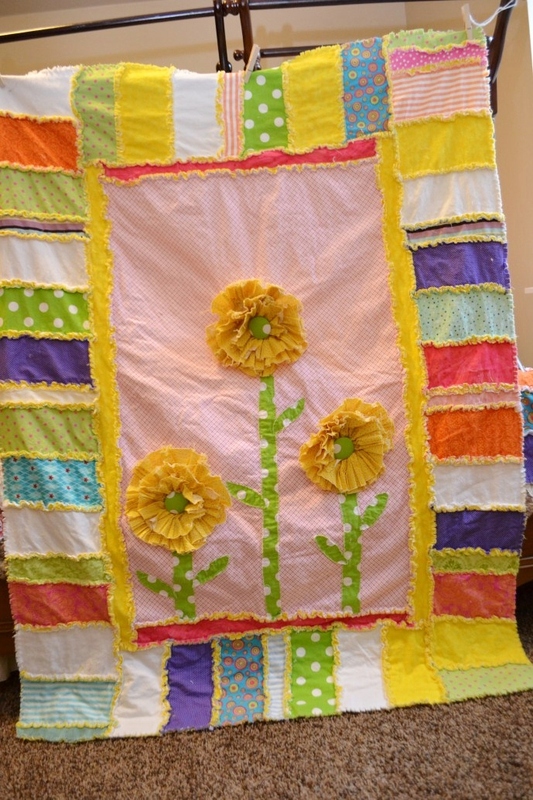 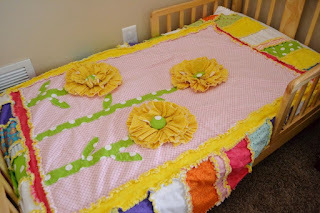 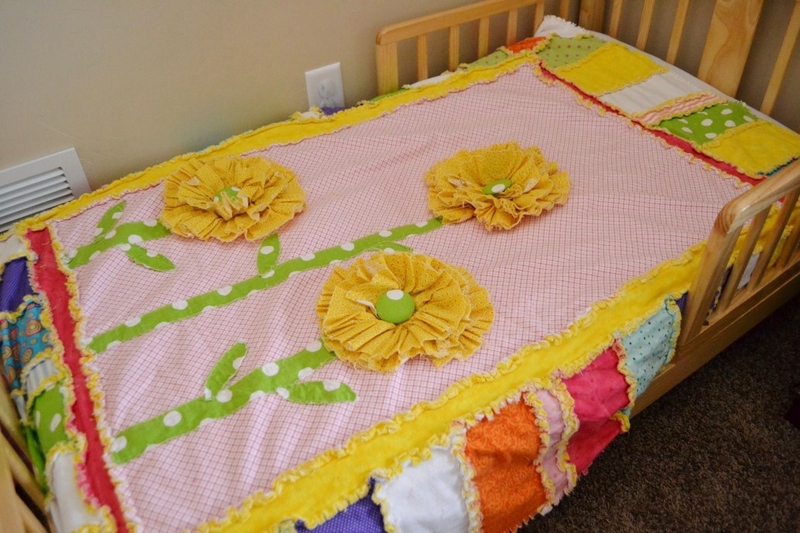 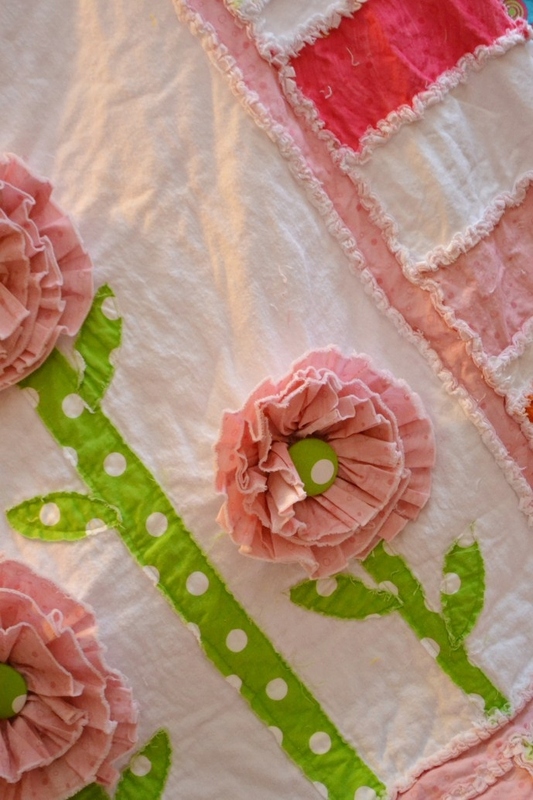 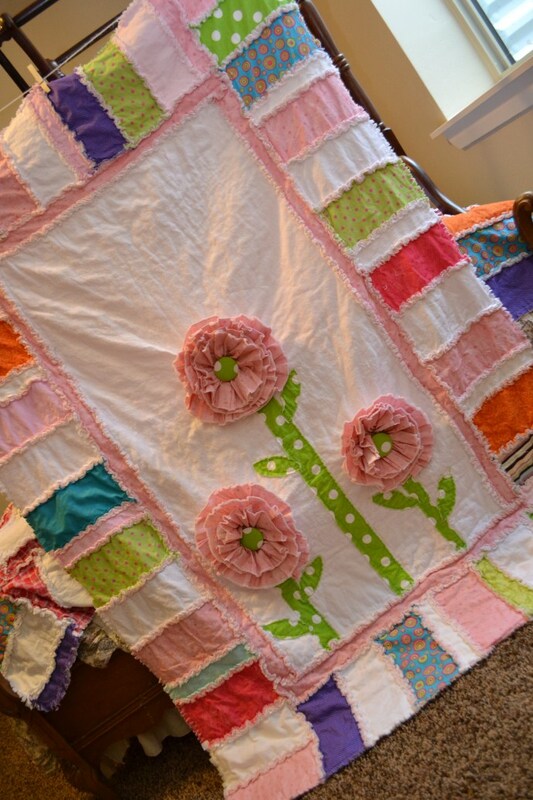 Those quilts are incredible! 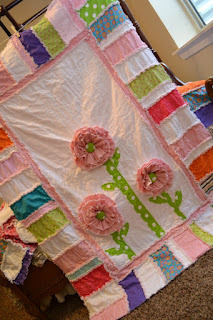 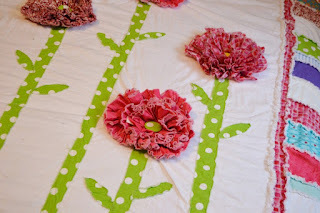 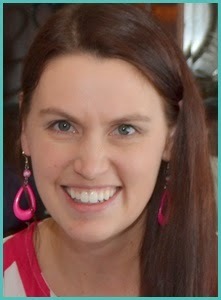 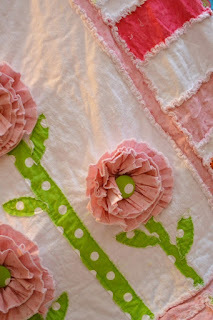 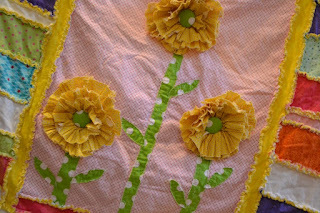 I would love to make a quilt, but I am so wary of taking on a project that big. I love seeing what you come up with!